The art of tattooing dates as far back as the 5th to 4th millennium BC, however Modern tattooing began in the 16th to 18th century when sailors came into contact with Polynesian tribes and brought the art back to the Western world. Once a form of deviance, tattoos have now become part of the mainstream global fashion and revolutionised into an acceptable form of art expression. Cuba is no exception; it too has a tattoo artist movement which is growing in many of its provinces, not least of all in Sancti Spiritus, and the town of Trinidad. The province of Sancti Spiritus, known for its richness in cultural activities, attracts many young Artists like Ranses Oreski Marrero Consepcion. He decided to move to Trinidad and open a Art Gallery in the historical centre of Trinidad after graduating from the College of Art in Matanzas. Ranses is an Artist of Lyrical Abstract Art and is also a keen advocate of Body Art in all its forms i.e. painting, video art, performance, photography, fashion etc. He believes that this is the right time to attract followers and lovers of the art of tattooing and has therefore created a new cultural project called “Studio 16”. 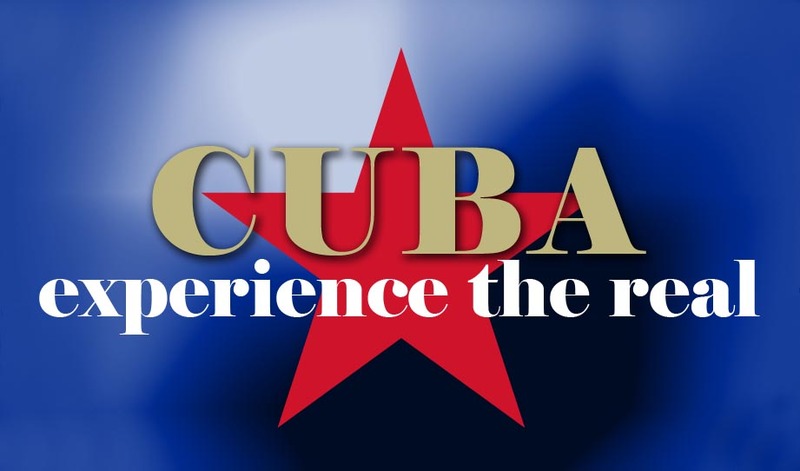 He will begin by organising a cultural event related to Body Art in Trinidad, January 2013, but with the support of government and cultural institutions, proposes the organisation of concerts, video presentations, films, exhibitions and conferences across the whole of Cuba. He believes that if you do a good job of teaching the fundamentals of the art and the place it has within society and the world, it can have a positive effect on the youth of today and those of the future. His aim is to promote the art in a positive setting as well as educate the community about the harmful habits of this art. The project will contribute to the spiritual and educational enrichment of the community and thus change the way society views individuals who choose tattoo art; so they are no longer seen as a marginal group of society. The 16th Feria Internacional de Arte (FIART) 2012 (International Fair of Craftsmanship) with the slogan Art, Usefulness & Skill takes place between the 7th & 23rd December in Havana, Cuba. This year the Fair will be dedicated to Ciego de Ávila province. It is aimed at encouraging the exchange among the countries of the Bolivarian Alliance (ALBA). Over the years, the family Santander have received many awards at FIART. In 2007, UNESCO awarded the family with a special prize in honour of their special family tradition; the master craftsman. On my recent visit to La Casa del Alfarero (Santander) they showed me some items that they were planning to send to FIART. The family Santander also offer workshops to budding pottery enthusiasts.